leave you out of pocket! 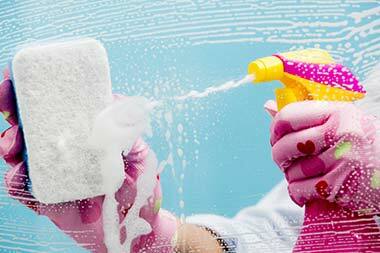 Deep Cleaning Clapham are here to provide the best deep cleaning option. Our experts are always available and we offer high quality, dependable options which deliver amazing results. If you’re worried about how to keep your home clean when you’re busy, our experts can offer splendid results at all times. With our assistance, it’s never been easier to make one phone call and bring in a team of professionals who really want to clean your home. Hire our Clapham house cleaners today and discover why so many people have fallen in love with the services we offer all across the area! Are you concerned about those hard to reach corners of your home? Have you overlooked certain chores because time is hard to come by? If so, then our Clapham deep cleaning service could be just what you need. We’re able to address all of the nooks and crannies in your house. 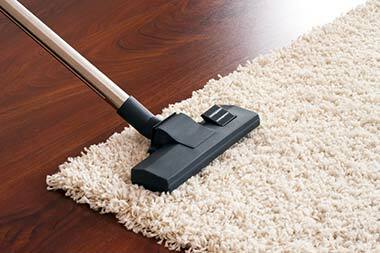 We’ll put together a special package for your house and our deep cleaners can polish, vacuum, dust, and mop every single inch of the property. When you need your home in SW4 or SW11 to be as clean as possible, you can depend on our company to offer the best support. Is your schedule jam packed? Do you struggle to find the time to clean every room in the house? If this sounds like a problem you have encountered, call us today. 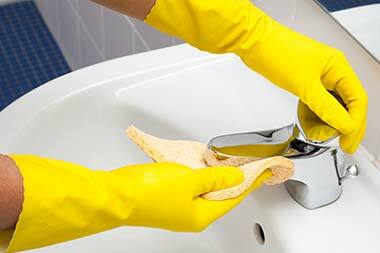 With our experts, it’s easy to enjoy one-off cleaning Clapham services to bring your home up to the level you’d like. When you’re busy, it can be tough to even put around the hoover. Thankfully, we’re always ready to take your call. Get in touch on 020 3743 3713 now and we can dispatch a team of one-off cleaners to your home to take care of everything even on the same day. Don’t wear yourself out! Trust our team to clean your property today. We’re Here To Handle Your House Cleaning in SW4! House cleaning SW4 can demand a lot of you. It not only demands a lot of your time, but a lot of your energy as well. If you live in Clapham, our company has the answer for you. Hire our team today and you’ll quickly find the easiest way to deal with the cleaning at your home is to hire professional house cleaners. We know the business better than anyone else and ensure you get results which last a long time. It’s never been easier to hire in the professionals, so just act now and call 020 3743 3713 for a special offer. Spring cleaning Clapham can be one of those chores that seem so incredibly daunting. If you feel like the job might be too much, there’s a solution. 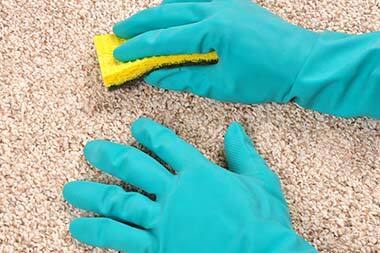 For people in SW4 region, our spring cleaners will give you the results you expect with none of the hassle on your part. We can clean all over the house and we bring the know-how and tools needed to get any home back to its very best. If you want to address any of those constant cleanliness issues or just get your house as clean as possible, there’s no better option. Call us today and we will provide a quote with no obligation to buy. One of the main reasons people in SW11 region worry about professional cleaning services is the price. Deep Cleaning Clapham are here to change your mind. Not only can we put together the best package for you, but our prices are more cost effective than those of anyone else in the area. With our assistance, it’s easy to achieve amazing results without the high price tag. You should be able to trust your cleaners, and we ensure you don’t overpay for the privilege. If you’d like to receive a free consultation and learn everything about our company, just call 020 3743 3713 right now and talk to our deep cleaning Clapham team. If you have trouble deciding Deep Cleaning Clapham can help you! Keeping our prices low, but the standard of deep cleaning Clapham services high are the top priorities of our company in SW4 area. I've been asked a few times what I do in order to stay ahead of the house cleaning. While I used to take credit, these days I come clean and just tell people that Deep Cleaners Clapham are the company to call. Brilliant work, got to give them credit where it's due. Description: Provide yourself with the best deep cleaning services in Clapham, SW4 at the best price ever just by dialing 020 3743 3713! Get your special offer today! Copyright © 2015 Deep Cleaning Clapham. All Rights Reserved.